Our Electric Strip Cutter Machine is suitable to any manufacturer and help them to cut strips speedily & accurately for making tubes from metal or a gold sheet. These strips can easily be cut in different sizes as per dies. 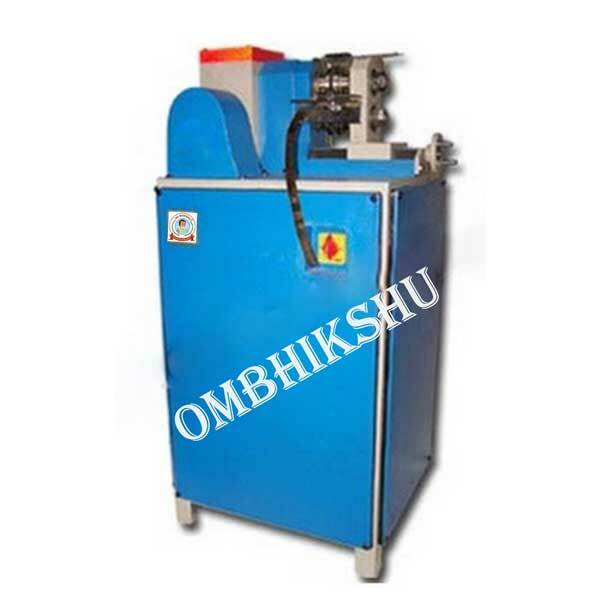 The blades of these machines are made of alloy steel which help to enhance durability of the machine.